Have you ever felt like you needed a change in your life? You are content but somehow feel like something else is missing? It’s time for change, y’all! Home decor that is. Although my love for shabby chic remains close to my heart, I have to embrace change. If you follow me on Instagram, you know I’m head over heels for farmhouse style. 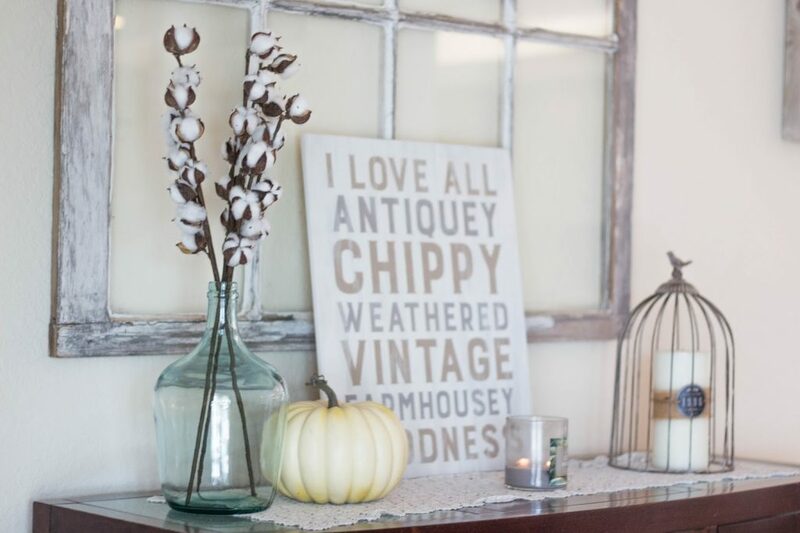 I’m all about the rustic, weathered, vintage, antique, chippy, goodness; hence, the frame, ha! It brings me back to the good ol’ country days when I lived in Tennessee while serving in the Army. So now that fall is just around the corner, I decided, “You know what? 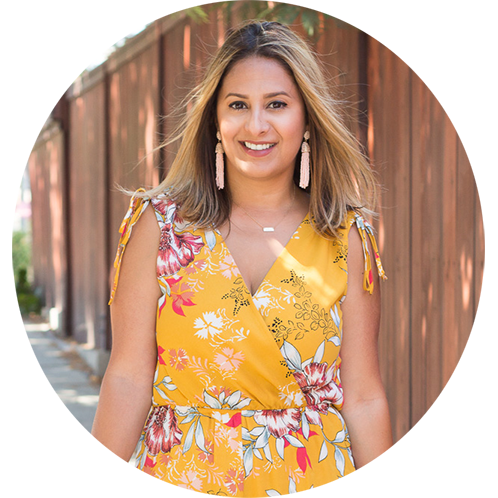 Why not start incorporating this new style, right?” Of course, one room at a time, because you know #girlonabudget, so if you’re in the same boat as I am…I thought I’d share three ways to decorate for fall without breaking the bank. 1. Pumpkins! How much more fall can it get?! You can never go wrong with a pumpkin. Super affordable. I wanted to keep things neutral so I went with ivory colored pumpkins as decor. 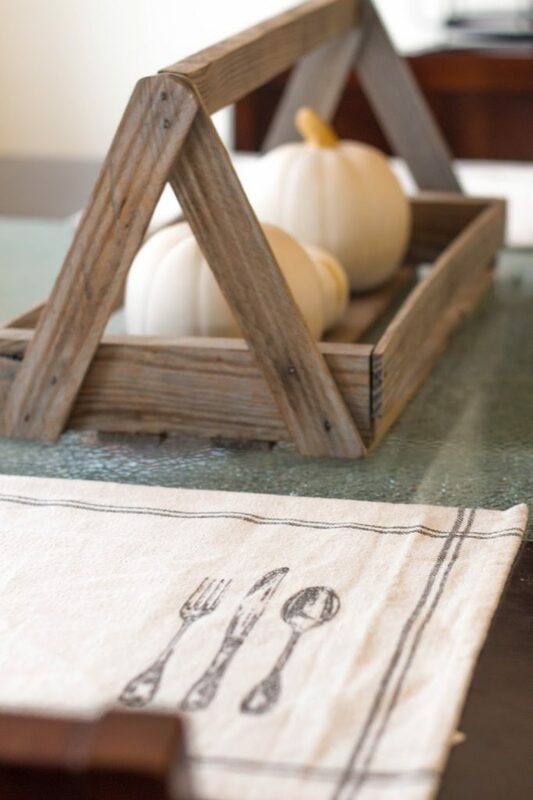 It gives it the perfect farmhouse/vintage fall style touch. 2. Flowers or plants. I’m loving the cotton floral stems and green plants. 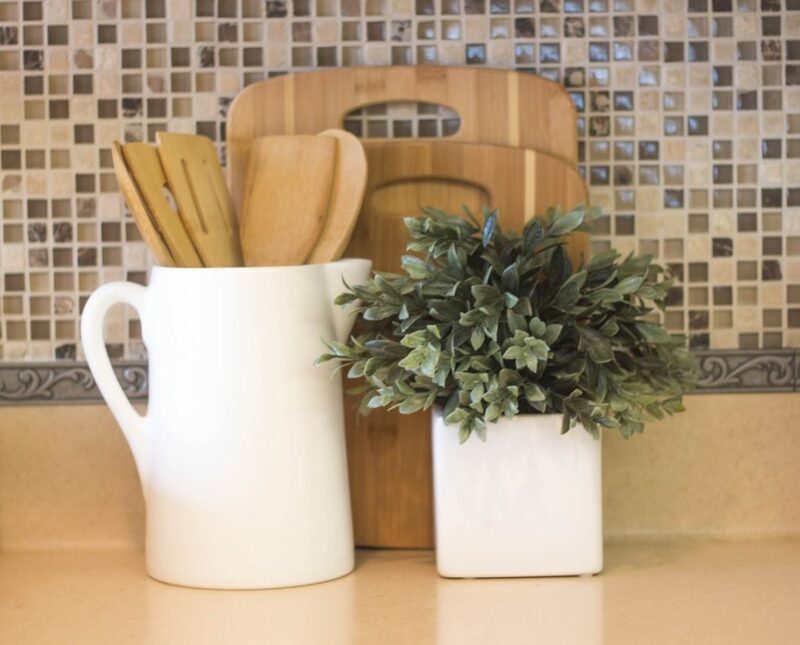 If you have vases lying around, just get yourself a couple stems or plants, and voilà! Done deal. I love pairing the cotton floral stem vase next to a pumpkin. 3. Wreaths. They are so affordable and make such a difference. 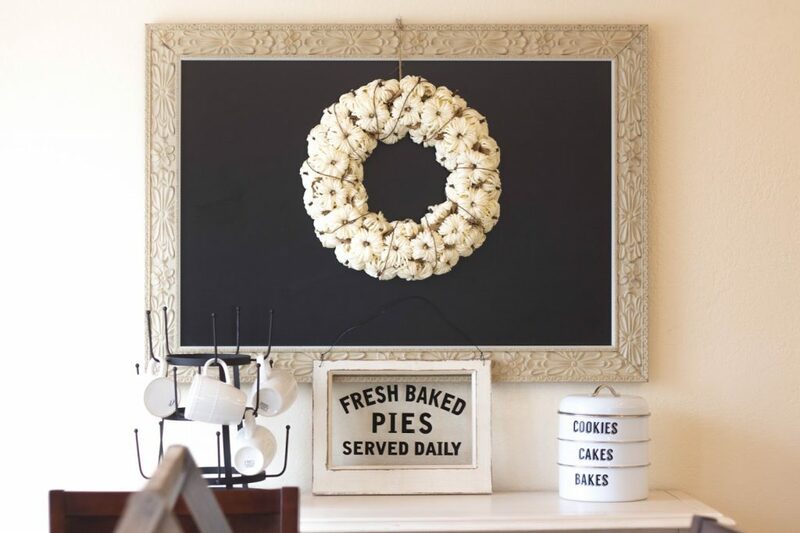 I bought the ivory pumpkin wreath at home goods and hung it over our chalkboard in the kitchen. I also have this one and I’m planning on hanging it on our entry way or the entrance door. 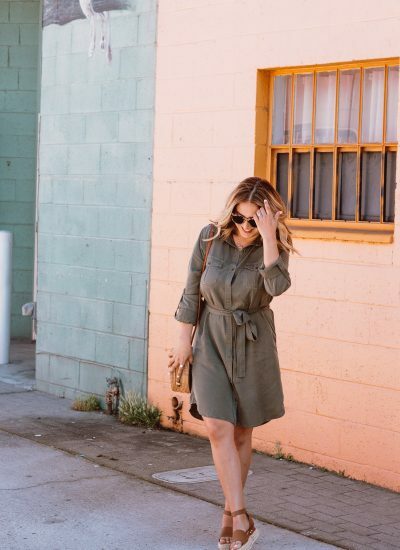 All-in-all, any of these three options will definitely get your ready for fall. I shared similar items you may be interested down below, go check them out! Have any of you started decorating for fall? Please, do share! Thank you for stopping by!